Several individuals begin riding because of the countless health benefits. Not to mention this sport can be practiced by any body shape and any skill level which is attractive to those looking to get out of the gym to lose weight. Of course mountain biking will help your body become leaner over time, but adding these extra tips into regime will help you see results sooner. The stomach does not realize it is full until 20 minutes after it actually happens. Smaller portions might leave you feeling hungry at first, but your stomach will shrink due to the reduced calorie intake. Ultimately, portion sizes can be controlled by using a smaller plate and eating slower. Several new riders make the mistake of not taking a light snack with them when they go out for a ride. You can keep your eating habits in check by eating when you are on the trail, especially on longer rides. It is important to realize that providing your body what it needs on the trail will give you a boost of energy and keep you from over-eating when you make it back home. Make it a goal to get to the top of the hill, no matter how steep, or how long it takes you. Your body is fully engaged when you are on an ascent and this will do wonders for burning fat. In particular you will build your core strength, as well as build leaner muscles in your shoulders, legs, and forearms. Riding up a hill in a standing position is ideal so mix it up by standing for two minutes followed by sitting for two minutes. Begin your day with two important things: breakfast and exercise. Eating a healthy breakfast will kick start your metabolism and give your body the fuel it needs. In addition, a morning ride will leave you feeling great about the day ahead. Track your calorie intake and weight loss by keeping a journal. Writing this information everyday will help you notice your progress as well as help you meet your goals. Progression will happen at a slower pace at first, so be patient with yourself and your body. Just ensure you are continuing to progress and you will see results before you know it. The best way to ensure you are out on the trail is riding with others. Join a riding group and stick to the plan to go out riding together. It is too easy to talk yourself out of going for a ride when it just yourself you have to answer to. For instance, if you have other people counting on you, you will be more likely to stay committed to riding that day. Furthermore riding with others is more fun. Make it a habit to ride as much as possible. Riding during the week, not just weekends, will help you meet your goals sooner as you are continuously exercising. Specifically, commuting and riding before and after work will help you ensure you are riding throughout the week. Drink water before, during, and after you ride. It is important to replenish fluids lost through sweating. After all, drinking lots of water daily will also help you feel full which will reduce your calorie intake. 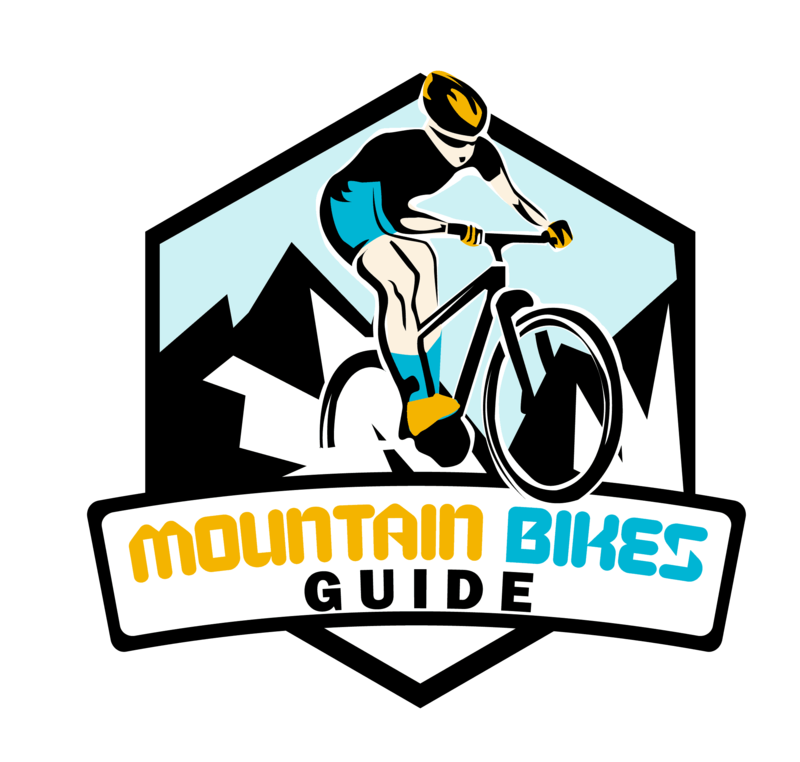 Purchasing a bike that suits all your needs, as well as all the necessary gear will ensure you have everything you need to be out on the trail. If you do not have proper equipment you will more than likely use this as an excuse not to go out for a ride. 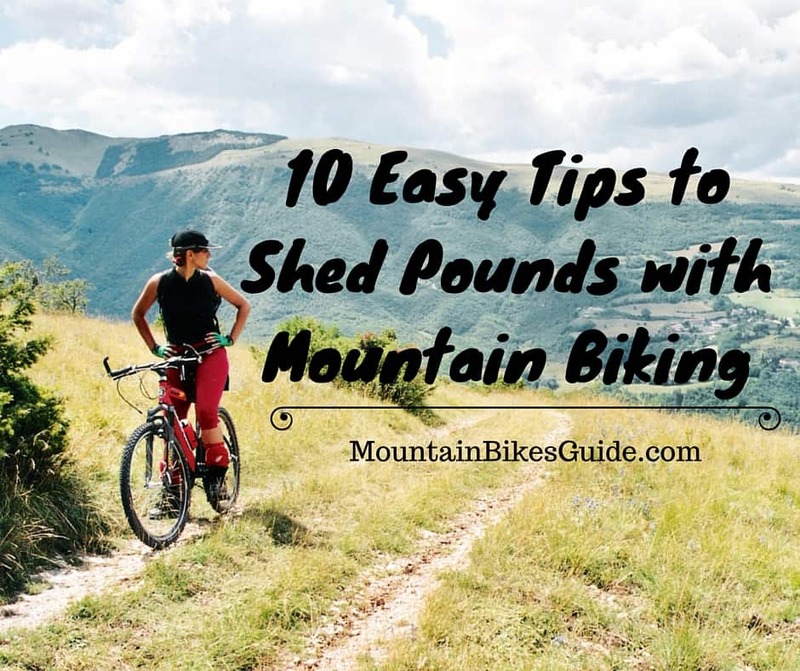 In the long run, mountain biking will help you shed those pounds and get you back to a healthier, happier you. By the same token, adding these tips to your routine will help you along the way.